We’ve tried this beer before 7 years ago. But, our “pallets” have definitely changed since then. 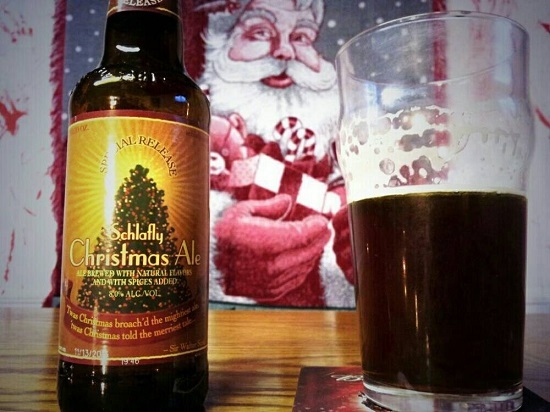 Check out our review of Schafly’s Christmas Ale.